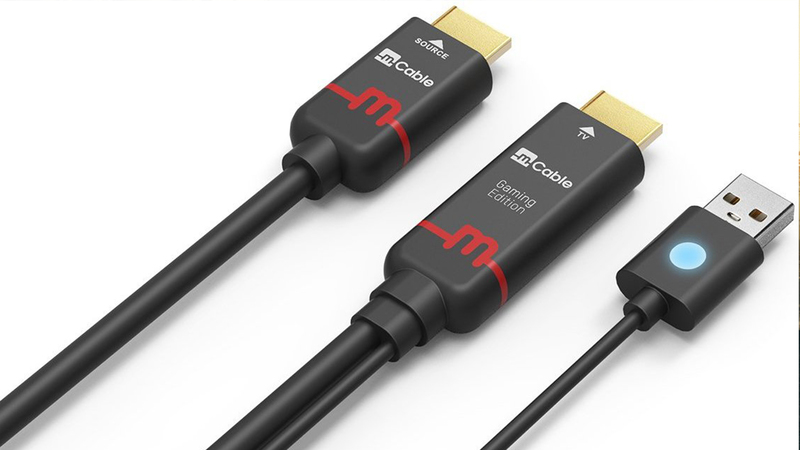 Better picture quality is promised when using this HDMI cable, adding contextual anti-aliasing to anything passing through it - plus other image enhancements. From our tests it absolutely delivers, but for its high price, it's worth considering the pros and cons. Tom covers all the details - including the matter of input latency.